New Avon LLC (Avon) will be moving its New York City corporate headquarters from its current location in Midtown Manhattan to One Liberty Plaza at 165 Broadway in Lower Manhattan. The move is expected to take place by late summer 2017, according to the company. Avon’s headquarters, which houses all core enterprise functions, including marketing, merchandising, digital, legal, innovation, finance, human resources and supply chain, will move into the roughly 91,000-square-foot space. The new location will be located on two floors of the 54-story tower. 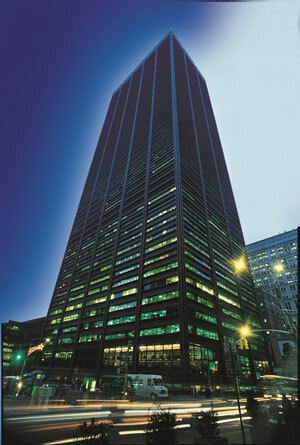 The building is currently owned by Brookfield Properties.